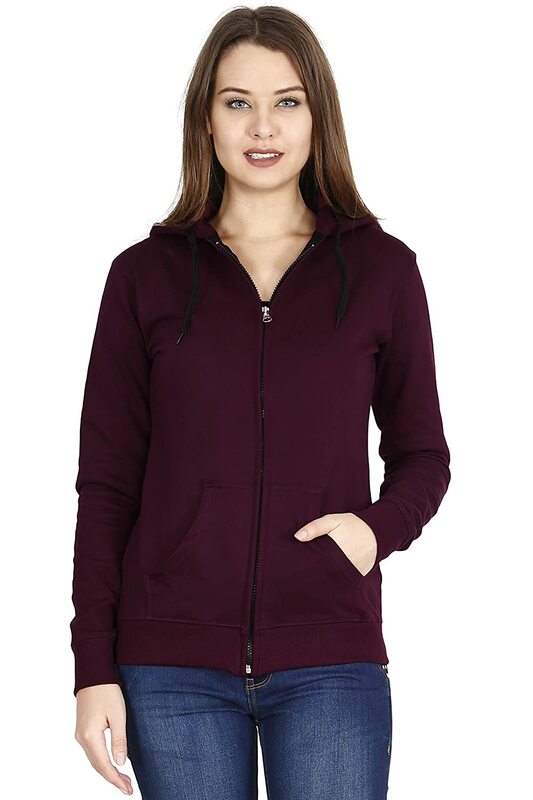 FLEXIMAA women's cotton plain hoodies t-shirts. Made from 100% cotton and is an essential every day item for every wardrobe. Color may slightly vary ACcording to camera settings. Pls have after confirming your size measurements. 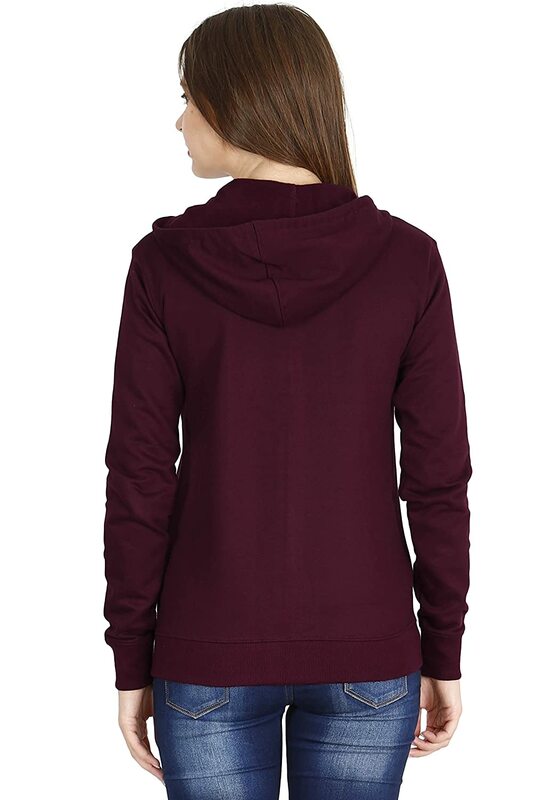 Sizes : s, m, l, xl, xxl / chest : 34, 36, 38, 40, 42 inches / length : 24, 25, 26, 27, 28 inches. Our brand : FLEXIMAA. A product of flexible apparels.